I don’t remember much from my ill-fated stint in Rutgers’ graduate English program, but one person I studied during that time has always stuck with me: Nick Virgilio. 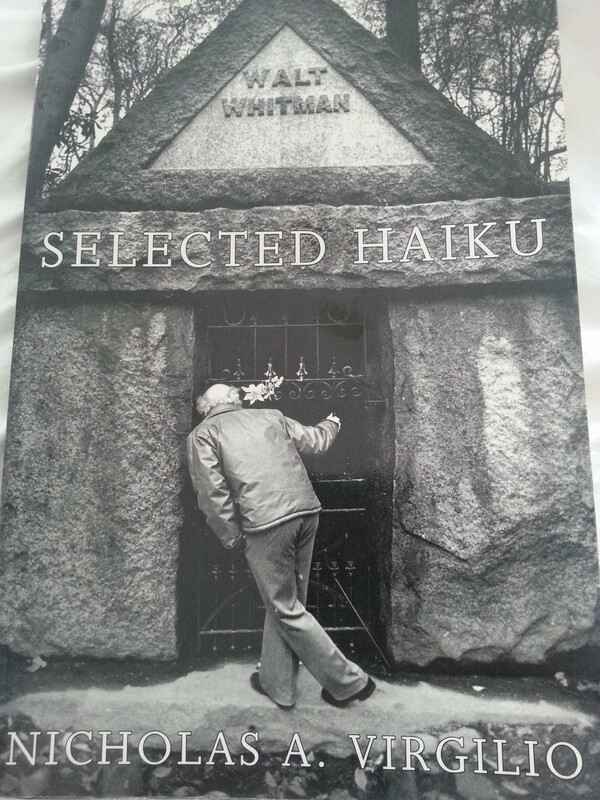 The famous haiku poet who wrote thousands of the poems from the early ’60s through the late ’80s, more or less all from his basement in the Fairview section of Camden, N.J., just on the other side of Route 130 from where I live today. What’s the fascination? I suppose that he was a modern-day poet, in a time when you don’t hear too much about poetry, fully devoted not just to poetry but to one type of extremely limiting poetry. And that he’s the only famous poet to come out of Camden besides Walt Whitman, as far as I know. And the fact that he stayed in Camden, virtually all his life; he didn’t grow up there and then flee somewhere else to write about it, as so many writers seem to do. It doesn’t hurt that he’s Italian. Read more about him and some of his haiku here and here. Hell, since I brought it up, you might as well read about Joe Weil too. Another Jersey guy.